Dennis Edward Stapleton, 64, of Taylorville, died at 11:50 p.m., Sunday, February 26, 2017 at Meadow Manor Nursing Home. Dennis was born on October 4, 1952 in Pana, the son of Cyril and Elizabeth (Macon) Stapleton. He married Sandra Kay Langiano on November 28, 1987 in Assumption, and she preceded him in death on February 2, 2012. 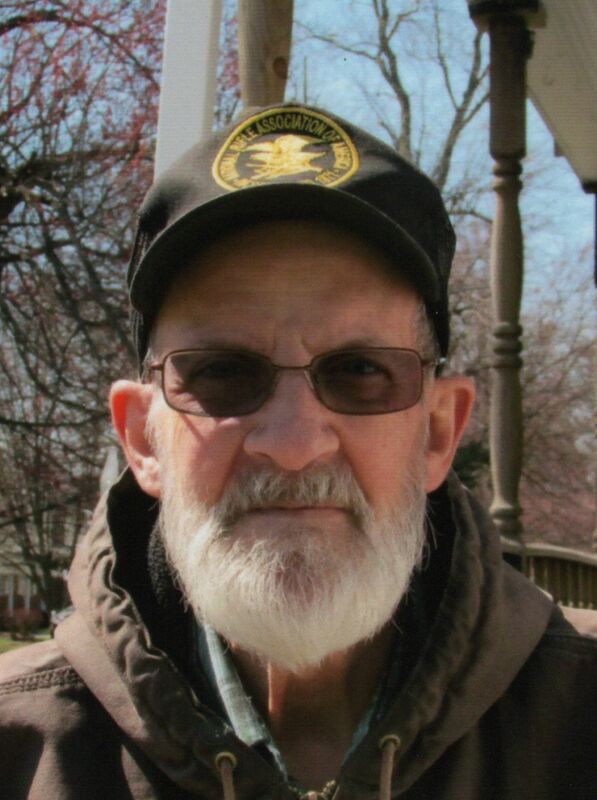 Dennis worked for over 26 years at the Taylorville WalMart and was a member of St. Mary’s Catholic Church in Assumption. He also belonged to the NRA, ISRA, and in his spare time he enjoyed camping, fishing, black powder rendezvous, and pilgrimages to Our Lady of the Snow with his wife. Dennis is survived by his special sister and brother: Nancy and Bill Fennell, many cousins, and special friend, Vivian Lester of Taylorville. Along with his wife Sandra, Dennis was preceded in death his parents. A Funeral Mass will be held at 11:00 a.m., Thursday, March 2, 2017, at McClure Funeral Home in Taylorville, with Fr. Don Wolford officiating. Visitation will be held Thursday from 10:00 until the time of service. Burial will take place in St. Mary’s Cemetery, Assumption. McClure Funeral Home & Cremation Services is in charge of arrangements. Memories of Dennis or condolences to his family may be sent online at www.mcclurefuneralhome.com.